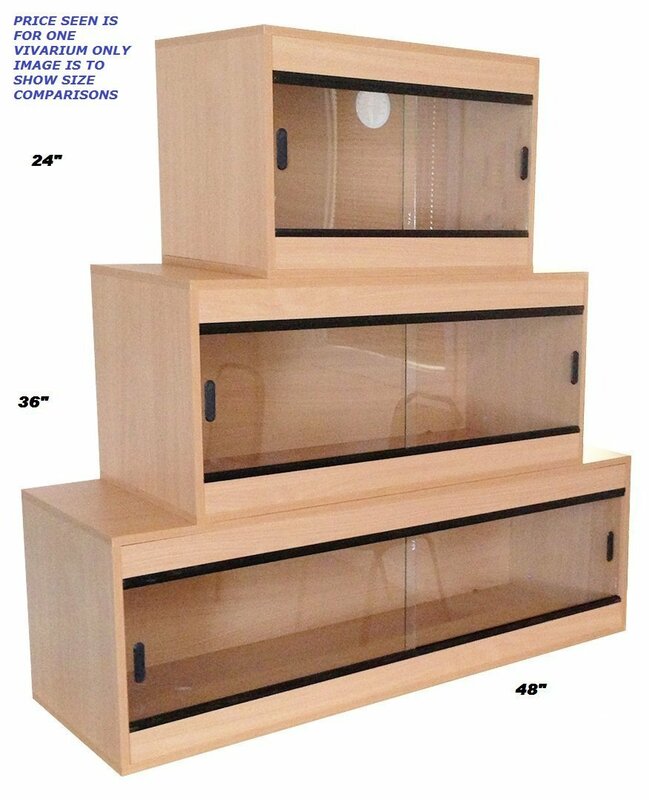 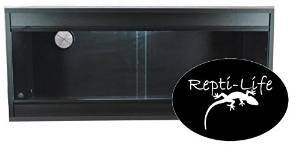 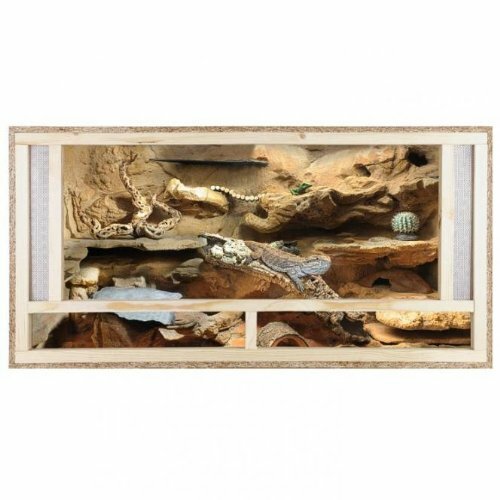 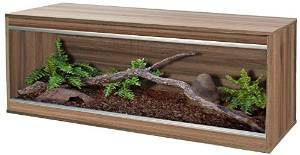 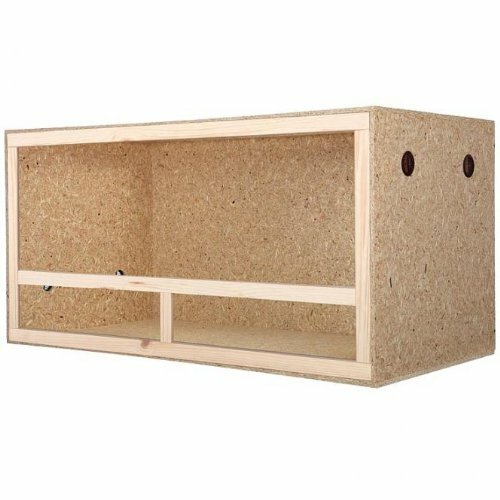 Looking for a cheap vivarium for your reptile? 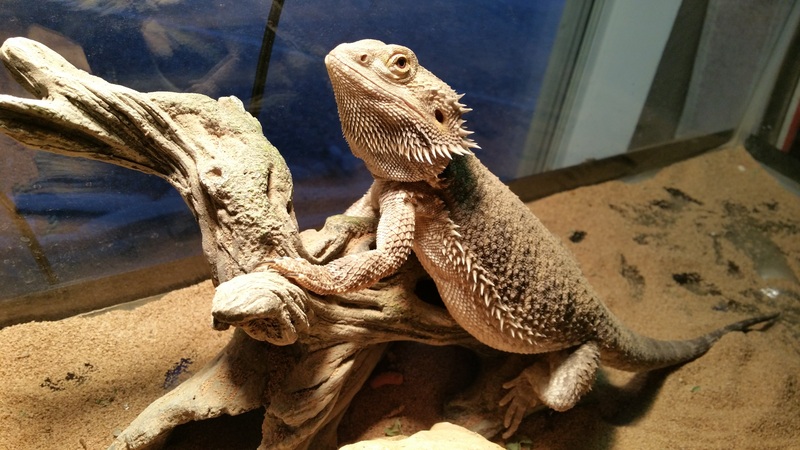 Help is at hand! 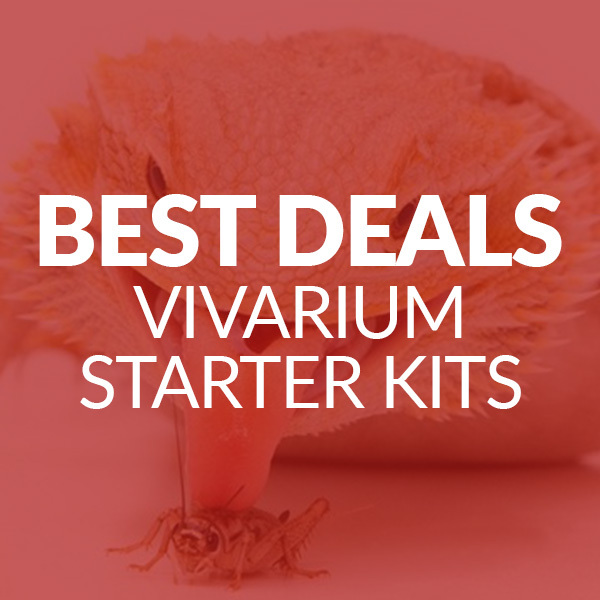 We’ve scoured the internet for the best cheap vivariums for sale in the UK to bring you the best reptile tanks for bearded dragons, geckos and snakes under £100. 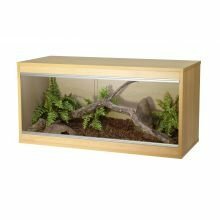 Setting up a new home for your reptile doesn’t mean spending a fortune – read on for the best cheap vivariums from the top reptile brands in the UK. 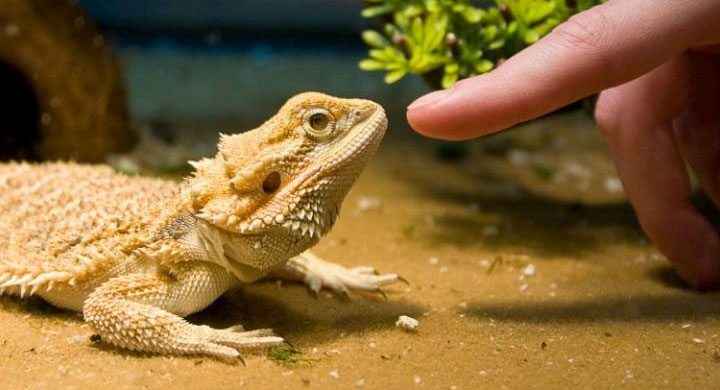 While owning a reptile can be an expensive hobby, it is possible to do it on a budget. 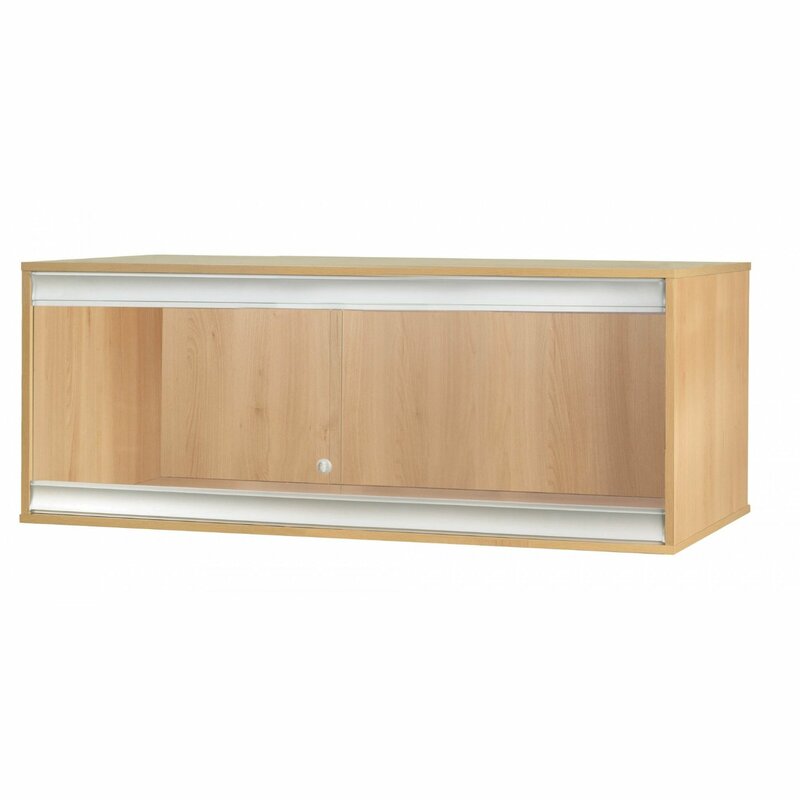 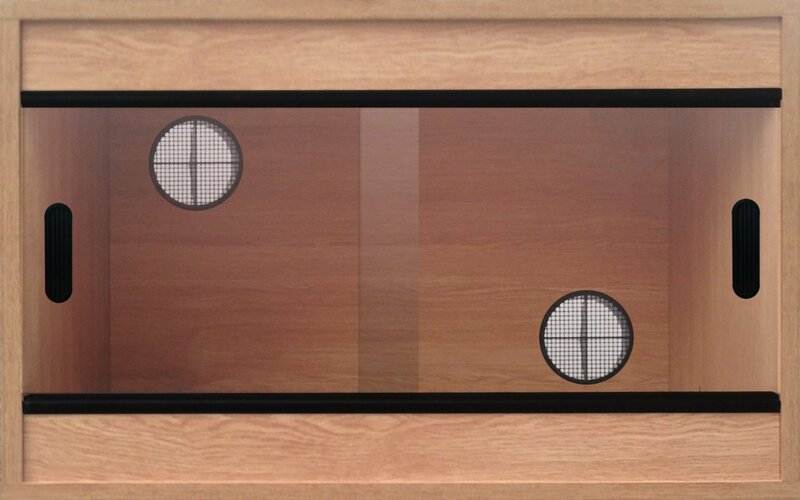 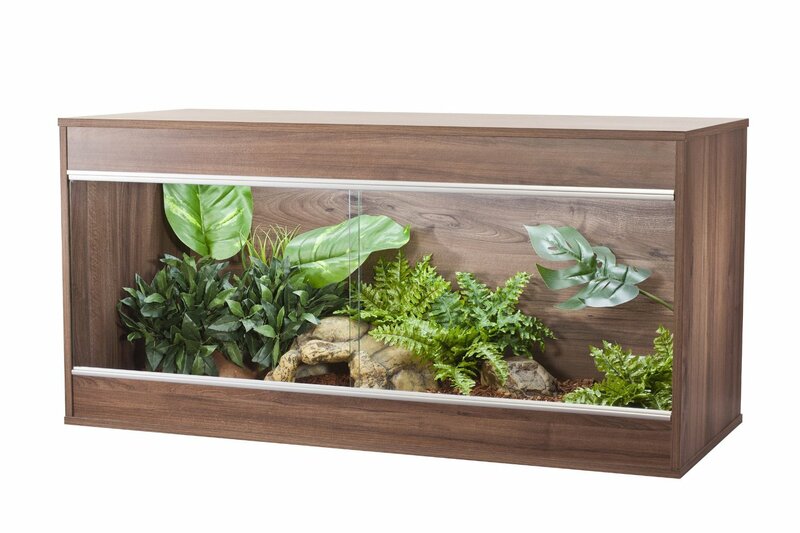 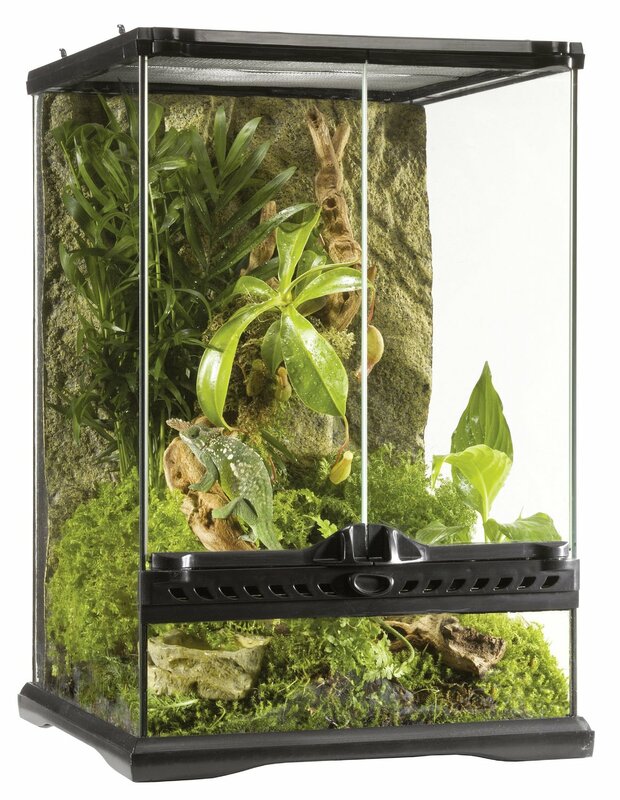 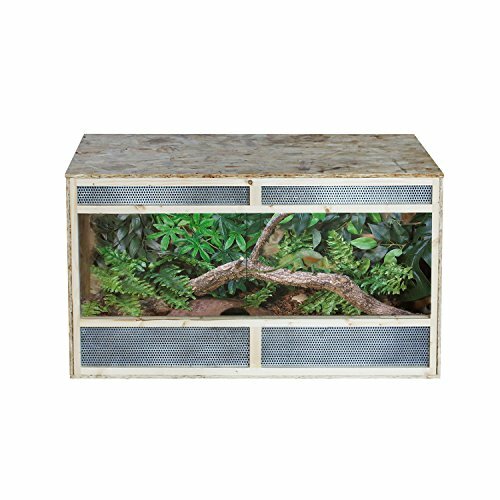 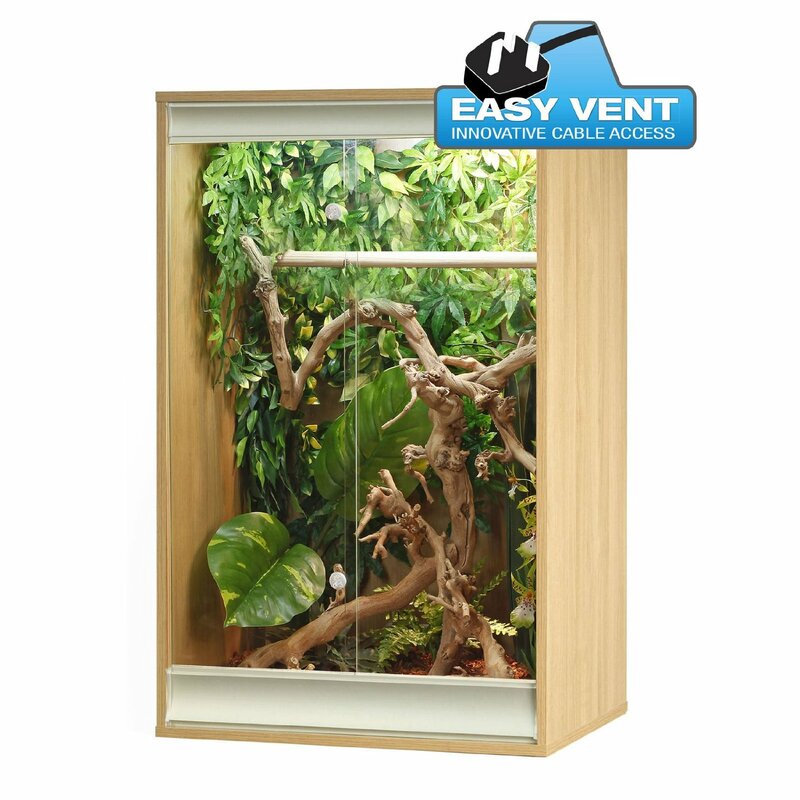 You can pick up a vivarium for as little as £50, even from top brands like Exo Terra, Vivexotic and Monkfield. 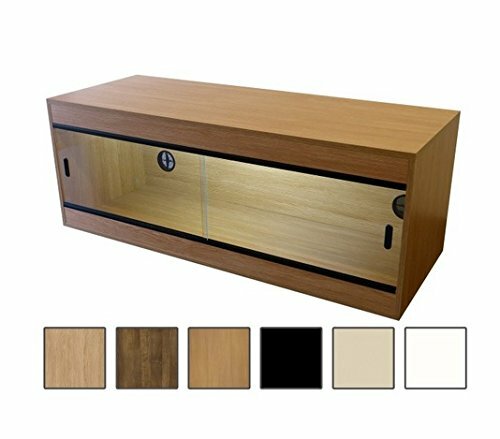 Just bear in mind that you’ll probably need to buy heating and lighting separately. 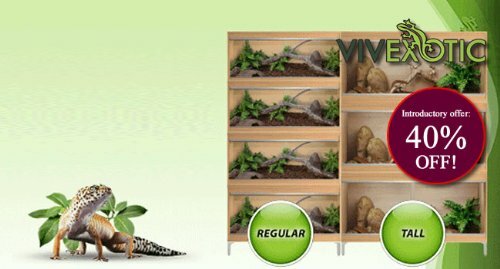 Can't find the right Vivarium? 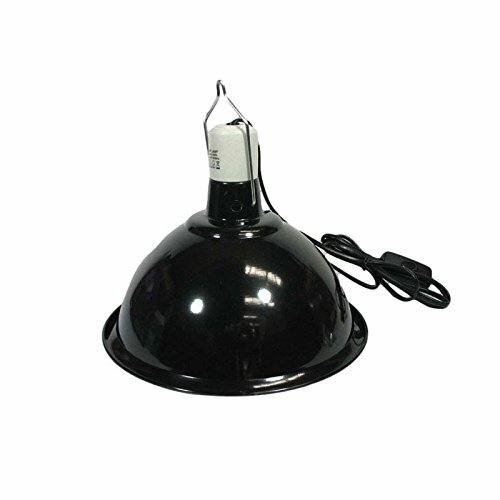 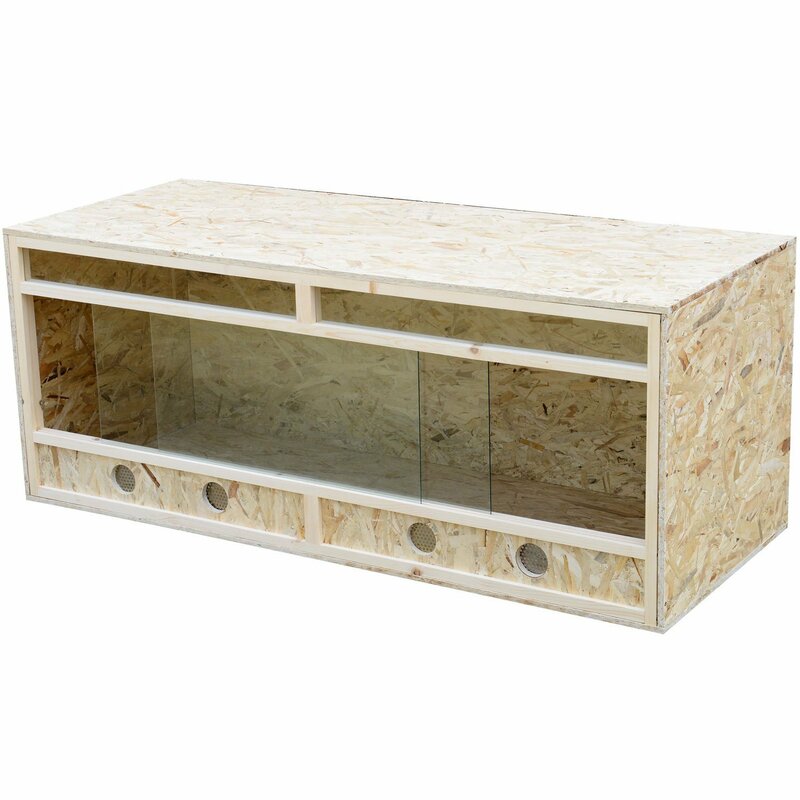 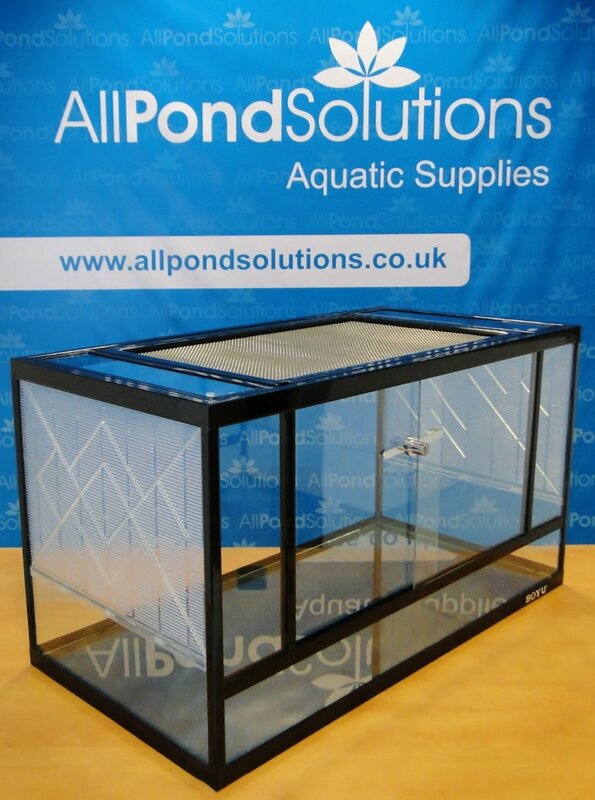 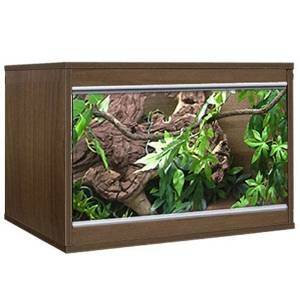 If you need a larger tank for a larger reptile, you can expect a cheap vivarium to be in the region of around £60. 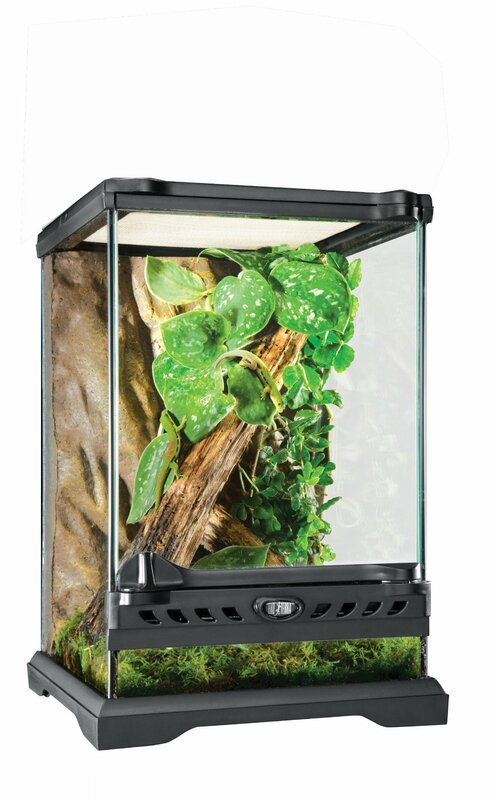 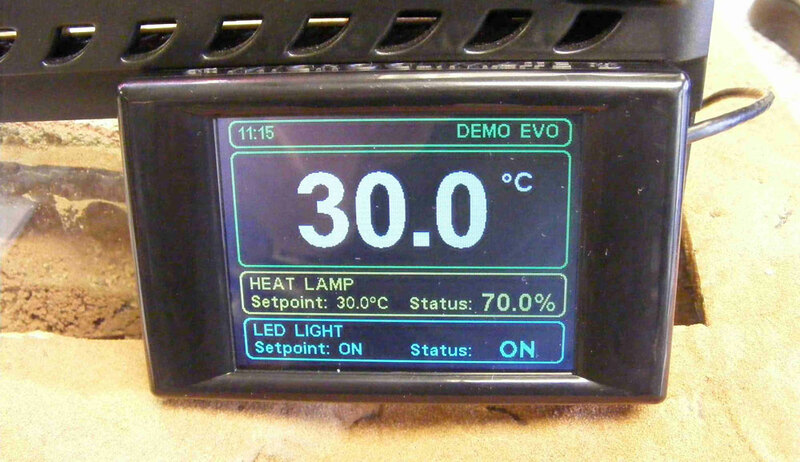 Heating and lighting probably won’t be included but there’s plenty of choice from top brands like Exo Terra and Terapod. 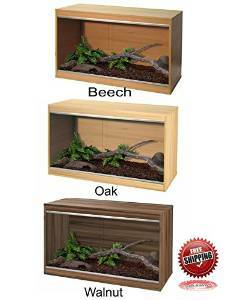 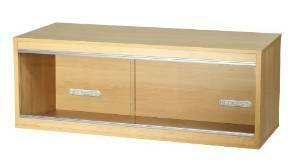 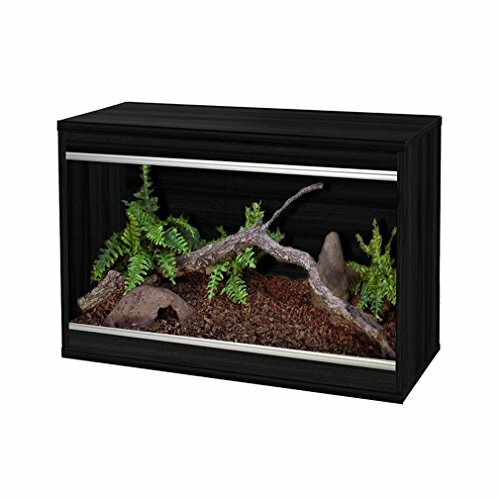 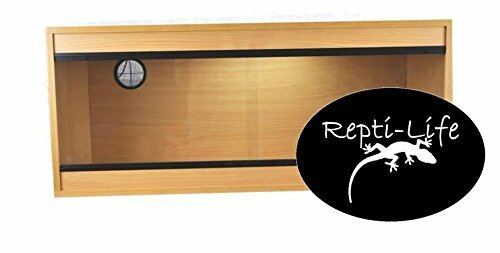 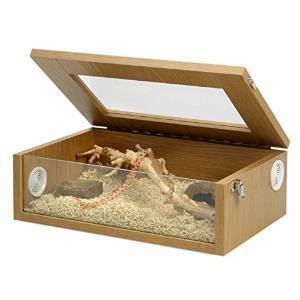 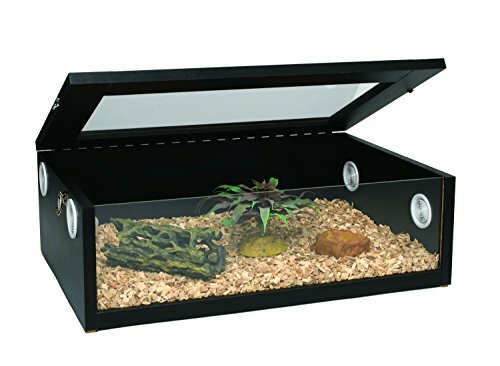 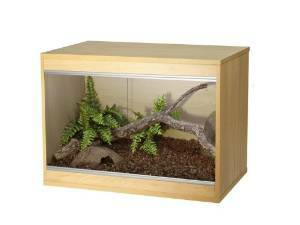 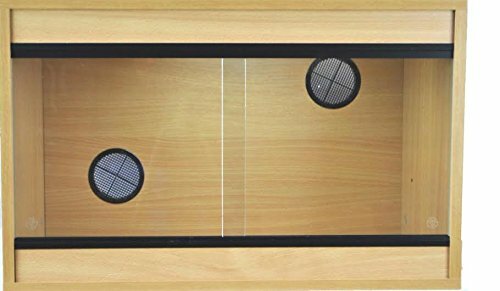 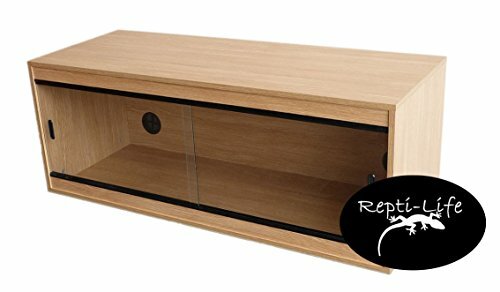 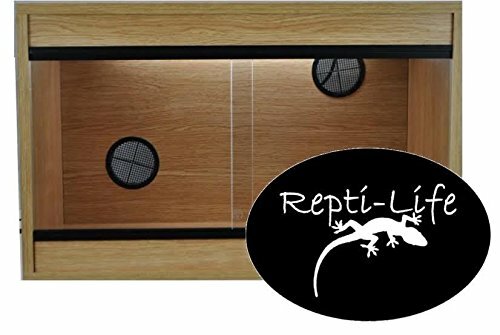 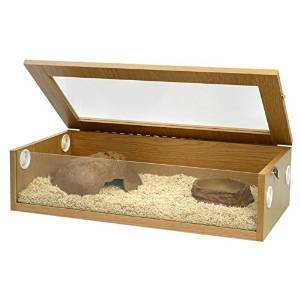 Up to £100 is a very reasonable price to pay for a reptile vivarium. 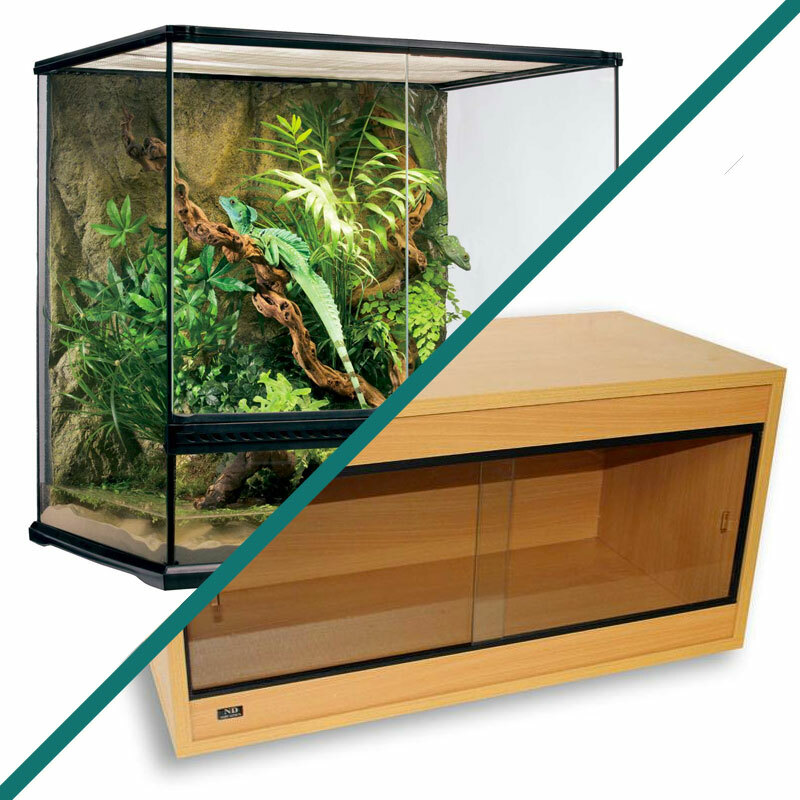 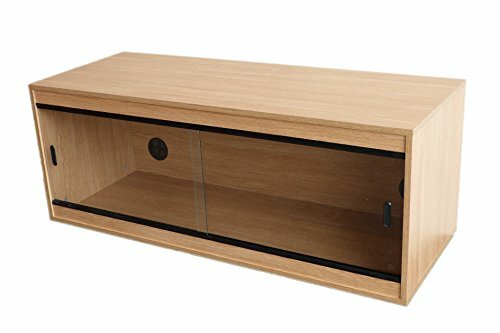 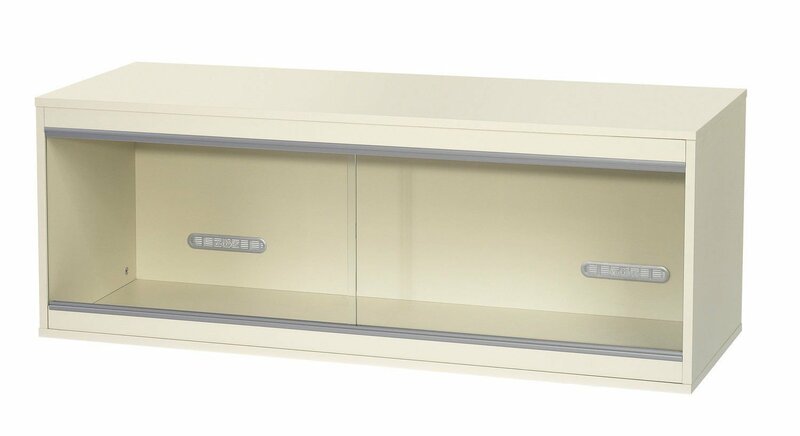 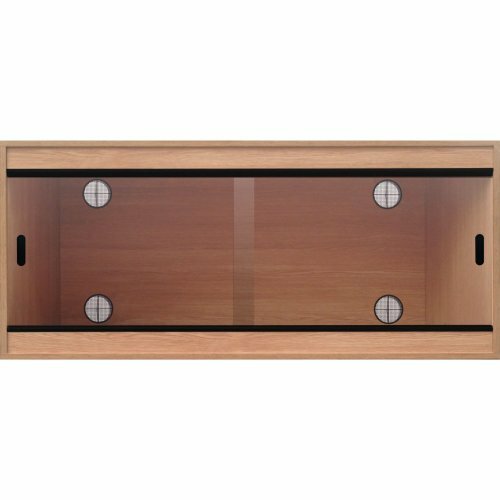 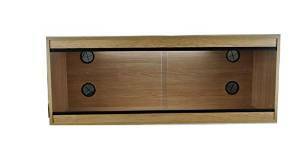 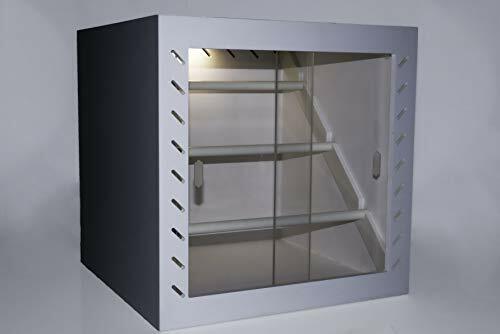 For this price you’ll be able to get a larger vivarium and it may come with special features like toughened glass and the ability to stack it on top of another vivarium. 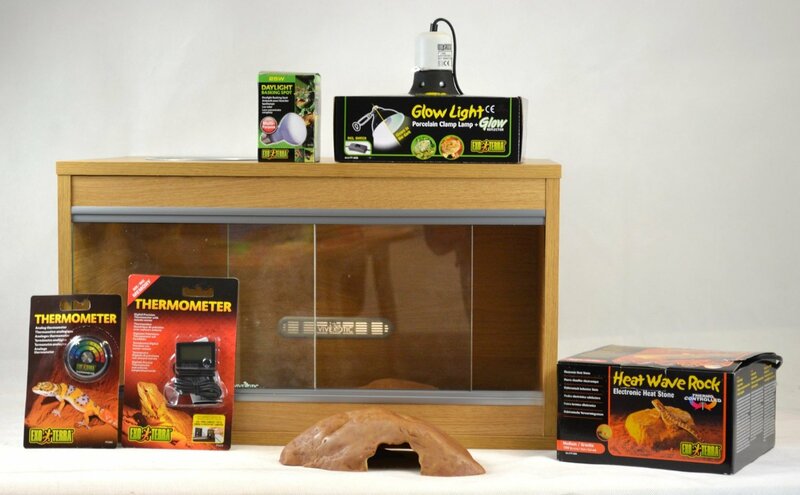 If you’re prepared to pay up to £150, you’ll be able to pick up a reptile starter kit. 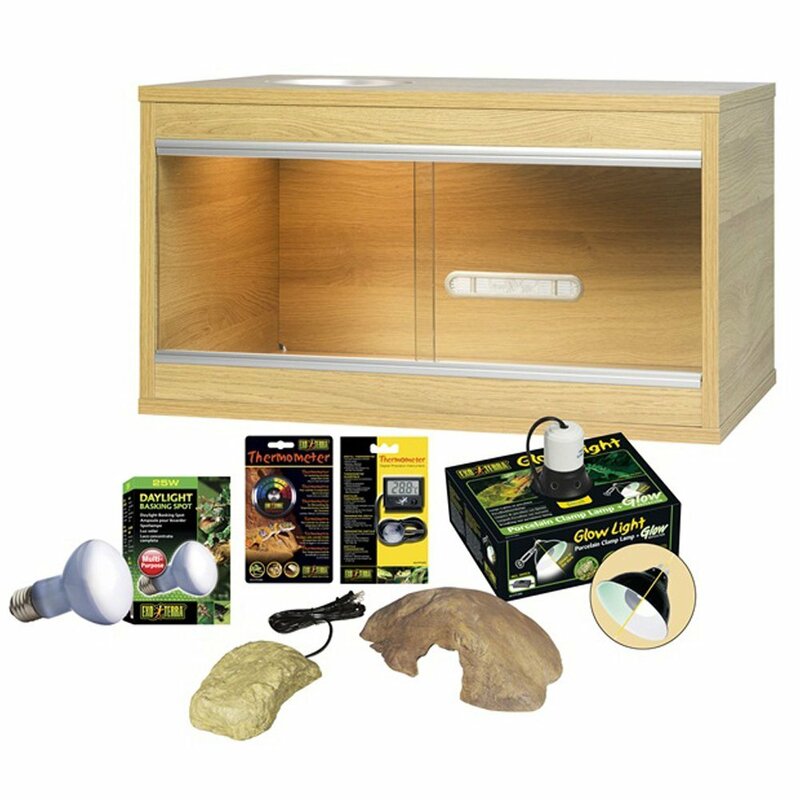 A starter kit is an excellent value choice for budget reptile owners. 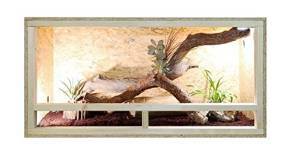 You’ll get all the heating, lighting and accessories you need with a one-off payment, making it easy to manage your money. 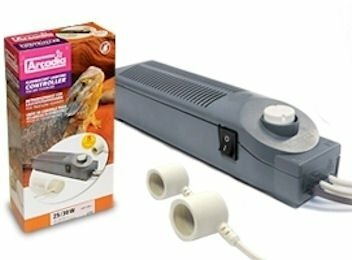 And if you’re a first-time reptile owner, you won’t have to worry about choosing the right accessories. 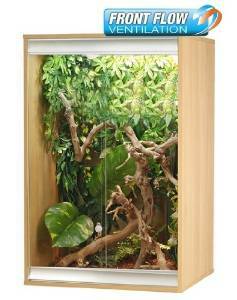 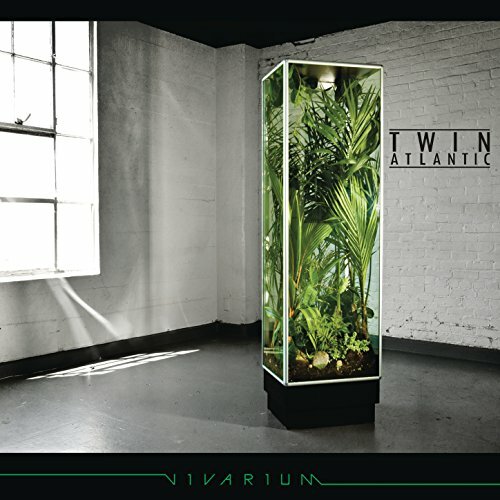 STILL LOOKING FOR THE RIGHT VIVARIUM? 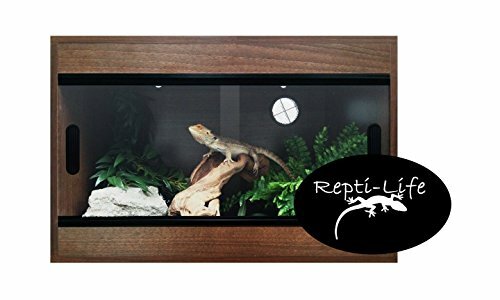 Improved fixings - every Repti-Home vivarium comes complete with OneFix connectors - top quality, plastic connectors that combine the housing and the bolt in one single fitting - which means fewer fittings, quicker assembly and no corrosion! 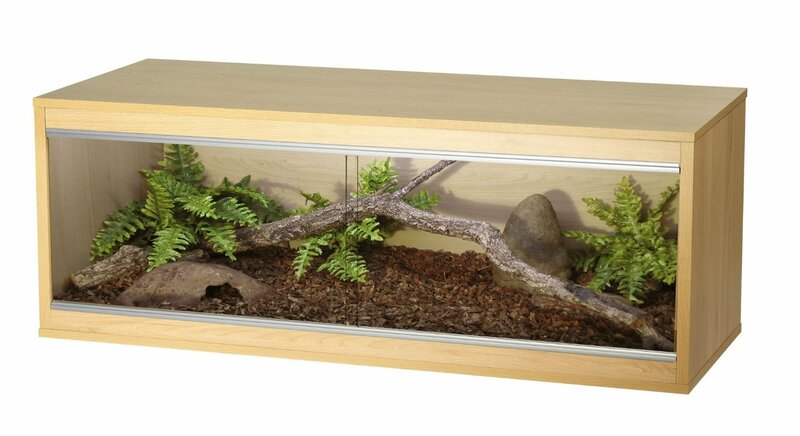 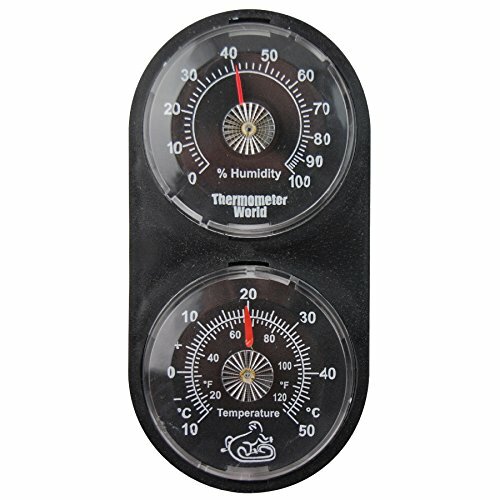 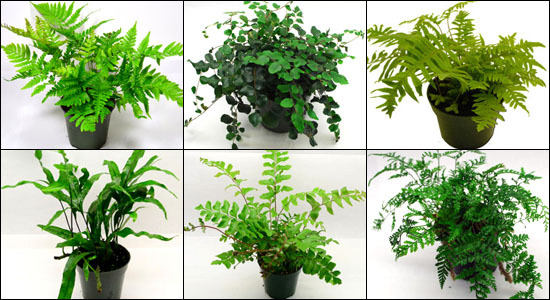 Keep your valued pet inside its vivarium / terrarium and to keep the un-wanted out. 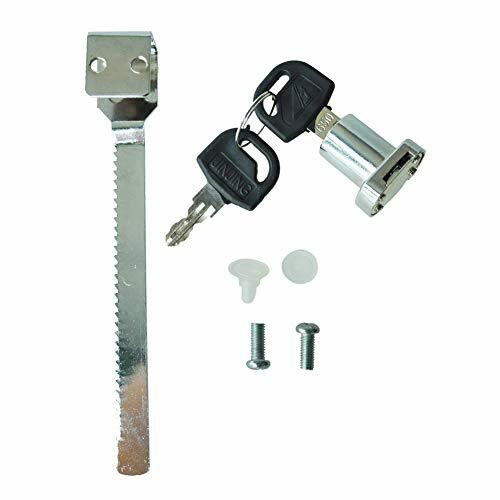 MATERIAL: Made of stainless steel for windows and doors / cabinets / counter move switch, safe and convenient, with pair of keys. 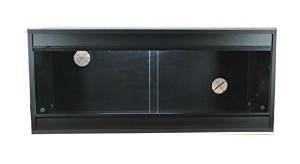 Black Outer / White Reflective Inner. 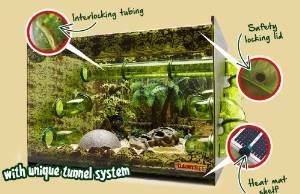 Includes clamp, switch and 1.5m lead. 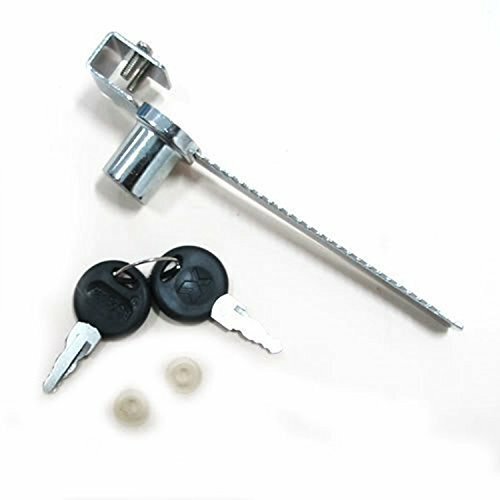 ES fitting (screw type bulbs).